Anxiety is fear of the unknown. Most people have experienced anxiety, to some degree, particularly if they were exposed to something they have never experienced before. This is the same with Dental Anxiety. 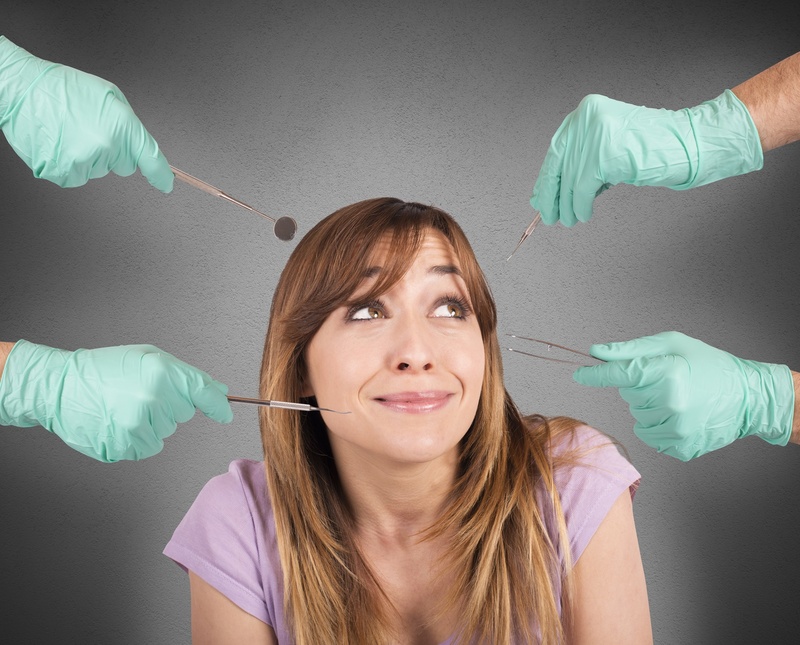 Dental anxiety is not merely characterized by sweating of the palms brought by the thought of going to a dentist. It is the immobilizing fear of dentists or getting a dental treatment. Research studies show that about 15% of Americans experience fear of the dentist. Would you avoid getting a dental check and care because you’re fearful of the dentist? Dental anxiety can be influenced by the behavior of your parents towards the dentist. Even the manner your siblings and other people talk about a dental treatment can contribute to dental fear. According to a study conducted at North Carolina University, a person’s overall anxiety level is generally a good sign of how anxious that person will feel at a dental checkup. Dental fear has a big impact on your overall health. Missing out on your regular dental visits will make your teeth susceptible to tooth decay; allowing cavities to form and causing bad breath. This affects your self-confidence, limiting your social life and interactions. Do not let dental anxiety stop you from having your teeth checked. Voyles Family Dental will help you relax and feel comfortable, so you will look forward to every visit.